Each breath and each moment is a personal challenge that we can experience and overcome. An individual seeking to become a complete martial athlete cannot afford to leave the ancient practice of yoga out of his/her training regimen. No other exercise addresses and develops as many physical AND mental attributes as yoga does. If you think that yoga is only for new age hippies or human pretzels, think again!! 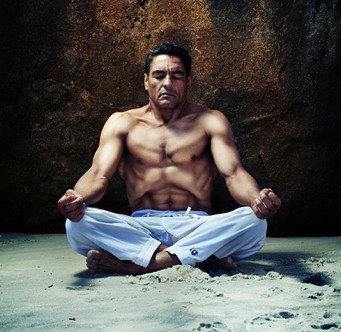 If BJJ black belts such as Rickson Gracie and Wallid Ismail train in yoga, you owe it to yourself to rethink what yoga is all about. For BJJ practitioners, the most crucial physical link between yoga and Brazilian Jiu-Jitsu is their emphasis on ground work. ALL yoga poses (handstands, seated poses, standing poses) emphasize the body’s relationship to the ground. All strength related exercises in yoga put the practitioner in direct resistance to the pull of gravity. Sound easy? Sure, if you’re just standing around on both legs, gravity is a piece of cake. Now try standing on the balls of your feet, squat down until your thighs are parallel to the ground, and hold that pose for 10 controlled breaths. 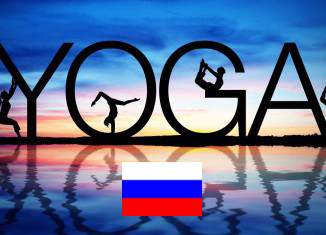 That’s yoga! More importantly, the mechanics for most of the poses found in yoga almost directly resemble the physical movements found in Brazilian Jiu-Jitsu. You can found, from your personal experience, that yoga’s “crow” pose (hands on the floor, with your knees planted behind your triceps for support) has helped your transition from side-mount to knee-on-belly tremendously. Next time you bench press 250 lb., ask yourself how that’s going to help your mount escape. If you’re not sure, I’m willing to bet that there’s a pose in yoga that will. Finally, yoga prepares you mentally for the rigors of BJJ sparring and competition because it teaches you how to mentally relax while holding physically compromising positions. There are poses in yoga that are meant to arouse specific emotional responses, be it anger, fear, or frustration. Regardless of what you might feel, and how intensely you feel it, the practice of yoga teaches you not only to endure such emotions, but also encourages you to EXPERIENCE them. When you experience your physical and mental limits at their extremes, yet respond with a calm and clear attitude… getting mounted by a 260 lb. sparring partner or competitor won’t be as fearsome as it used to be. That is the true benefit of yoga. Each pose, each practice session, is an opportunity to face your internal, resisting opponent. Each breath and each moment is a personal challenge that we can experience and overcome. But there is more to this art. Much more. Drop the weights, leave the running shoes, the gloves, and the gi at home for just one hour every Saturday, and open yourself… to yourself. Empty your cup. This is the first challenge of the path to yoga. 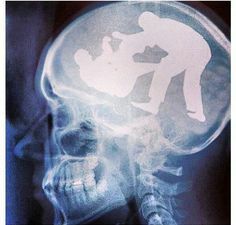 How will it help my jiu jitsu? It almost seems as if the arts of jiu jitsu and yoga were designed to complement each other. There are so many similarities and mirrored truths between the two of them. It’s not surprising that they both have roots which are entwined with buddhism and ancient india. Besides having been proven to alleviate depression, high blood-pressure and a host of other physical ailments, yoga will also help your bjj is many specific ways. 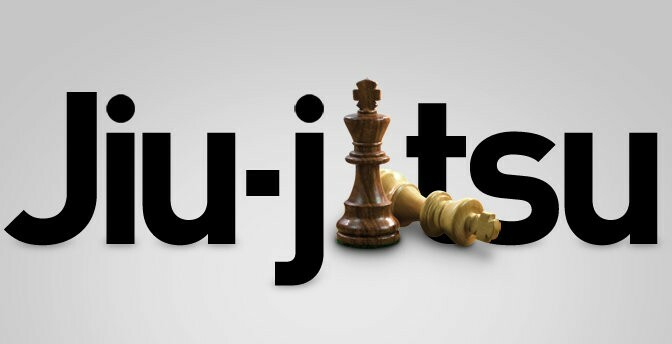 Jiu jitsu often causes poor posture and skeletomuscular imbalances.It refers to the observation that the body will quite rapidly become adapted to the positions or activities it encounters most often. You can get away without being flexible in jiu jitsu, it’s an attribute that’s unquestionably beneficial. The greater the range of motion in your joints, the more options you will have in each position. In fact, some parts of jiu jitsu will be completely inaccessable to you until you develop the required suppleness,the rubber guard being a good example. The kind of strength developed through yoga practice is unlike anything else you’ve experienced. Over the past couple of decades the phrase ‘core strength’ has become a popular in sports training but yoga goes beyond that. Your body is the tool with which you create your jiu-jitsu, and the more you know about it and more effectively you can operate it the better you’ll be on the mat. The increase in body awareness gained from yoga practice cannot overstated. Besides all the numerous physical benefits, yoga has extensive, positive mental effects..